Peach State Turf Care, Inc. Comment: Smaller yard clean-up dense in some spots, overgrown with ivy, some likely to be poisonous. Cut down ivy that is taking over everything (trees and shed). Mowing down weeds may be possible. All yard waste can be tossed directly into the large ditch in the backyard. Comment: We just bought this house which already has a sprinkler system installed. Just want someone to come out and look at the system and teach us how to use it. Comment: Request for basic lawn maintenance. Smyrna Lawn Care Services are rated 4.67 out of 5 based on 3,259 reviews of 58 pros. 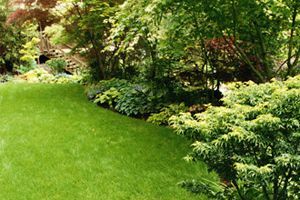 Not Looking for Lawn & Garden Care Contractors in Smyrna, GA?